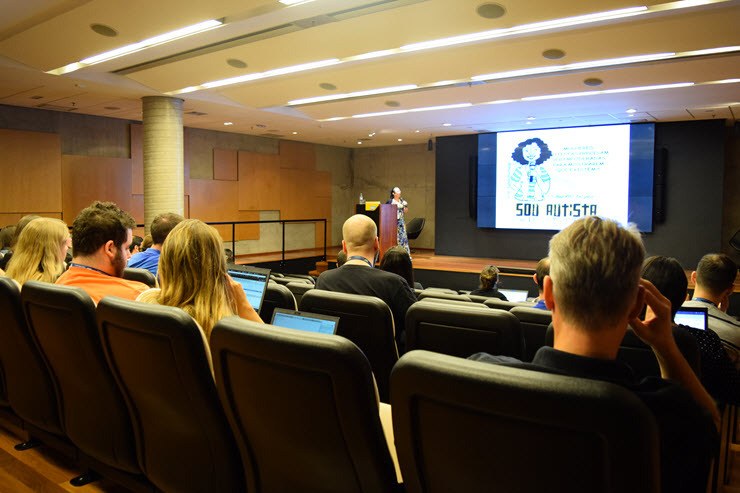 SAP Labs Latin America organized a lot of special activities for the Autism Awareness Month! April was Autism Awareness month and our SAP Labs Latin America prepared some special activities for our employees to engage with the cause. The activities aimed at raising awareness on the autism spectrum to break stigmas and increase knowledge on the topic, encouraging everyone to build a more diverse workforce. The month kicked off on April 3rd with a special decoration in our Labs. Several hummingbirds, symbol of our Autism@Work program, also, stickers were distributed to all employees and a decorated frame was available for colleagues to take pictures. A Leadership Talk with professor Vivian Missaglia, from Institute Autism and Life, gathered our colleagues in the auditorium for a special session that helped them to understand more about the autism condition. Following the activities, our CSR group organized two sessions with Pandorga’s children and adults, where Labs employees could spend a special afternoon of fun and integration with autistic people. 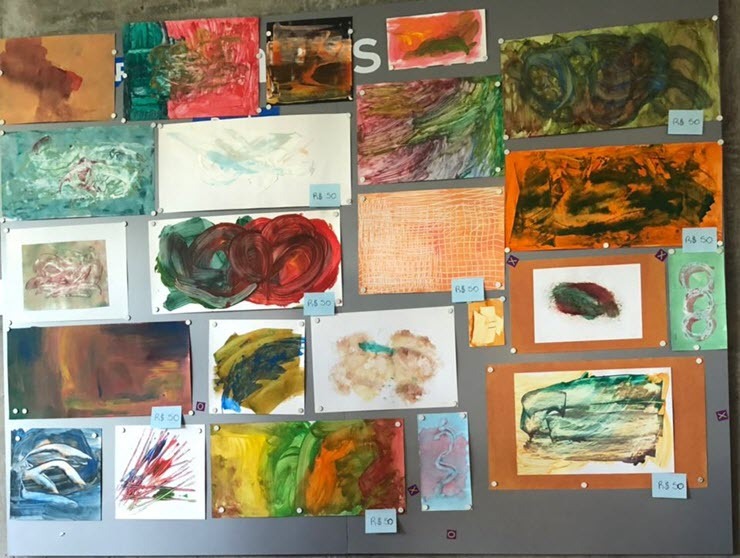 Closing the month, two auctions with the arts made by the children from the Autism@Work local partner Pandorga, an institution that supports people with severe autism and their families. Around 1000 reais were collected and donated to the institution. We also had engagement from colleagues in external activities, 20 Labs employees joined the Caminhada Azul, a walk that occurred in Porto Alegre on April 8th, the walk was organized by Instituto Autismo e Vida with the objective to raise awareness on the subject.